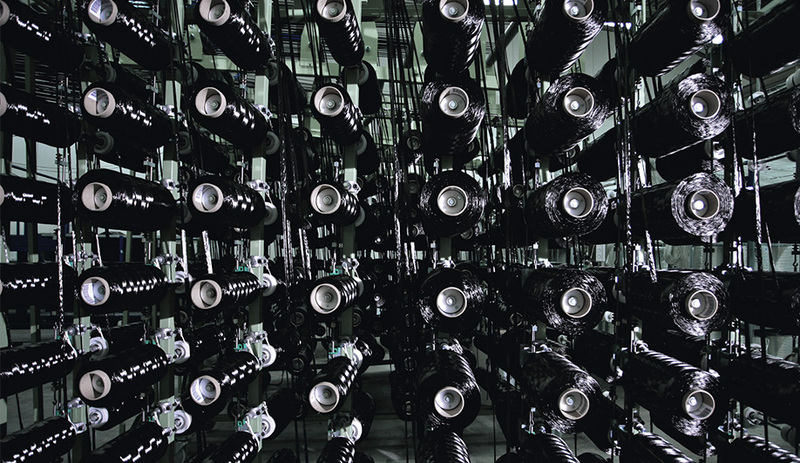 Spools of carbon fibre, a substance that’s five times stronger than steel. How carbon fibre is reshaping the car industry. BMW’s i3, expected to reach the market later this year, will go farther, thanks to a carbon fibre passenger compartment and body. 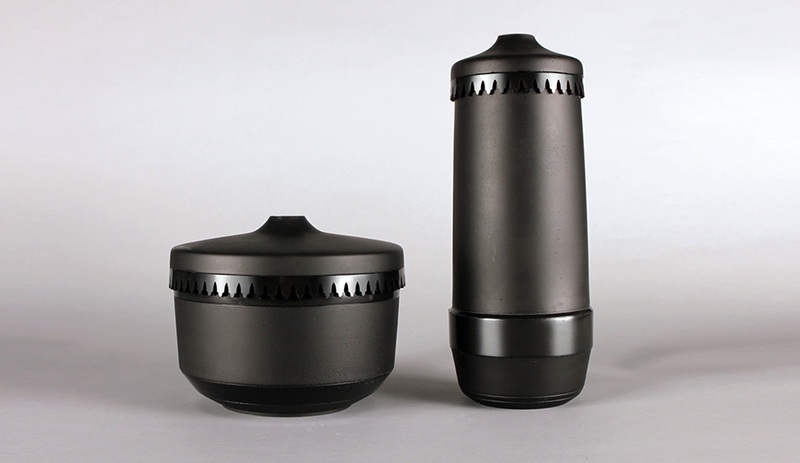 Earn / Urn, by British designer Neil Conley, is part of an ongoing project to explore new uses for carbon extracted from decommissioned aircraft. Much lighter and up to five times stronger than steel, carbon fibre enables car manufacturers to build more svelte bodies, which in turn improves fuel efficiency and lowers carbon dioxide emissions. 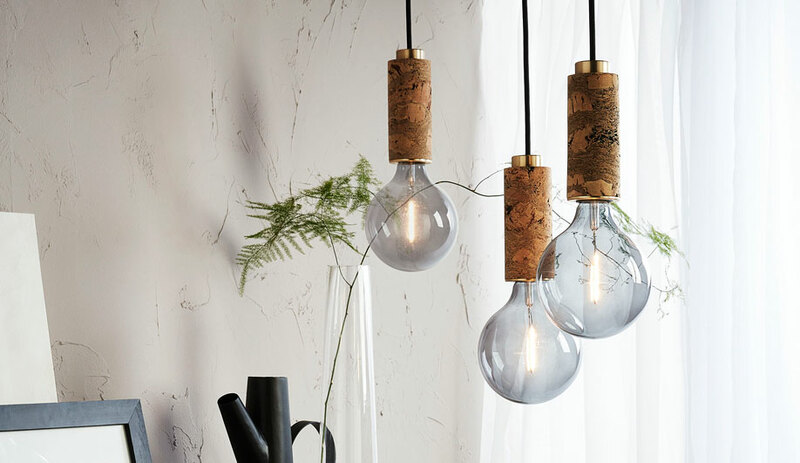 While it is not biodegradable and has proven difficult to recycle, its virtues are changing the playing field dramatically. Later this year, BMW Group will roll out its new i3, an all-electric model with a carbon fibre–reinforced plastic passenger compartment and body, making it the lightest electric car on the road. 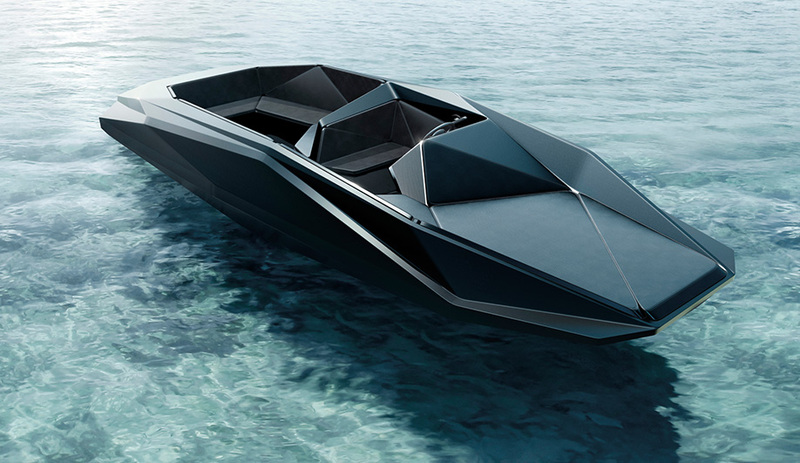 Z-Boat, an eight-metre speedboat designed by Zaha Hadid, is made of fibreglass and carbon fibre. But let’s step back a moment and take a look at this formerly exotic material: where it came from, how it is made and how it will filter into our future. Like many material innovations, it was developed for the aviation industry, specifically to reinforce the structural integrity of missiles during the ’50s. Those initial attempts saw strands of rayon heated at extreme temperatures until they carbonized. In the ’60s, however, a synthetic resin known as polyacrylonitrile, or PAN, was introduced and has now become the standard base material. Carbon fibre derives its strength from the microscopic crystalline structure that forms during the heating process. A single fibre is a long strand many times thinner than a human hair. 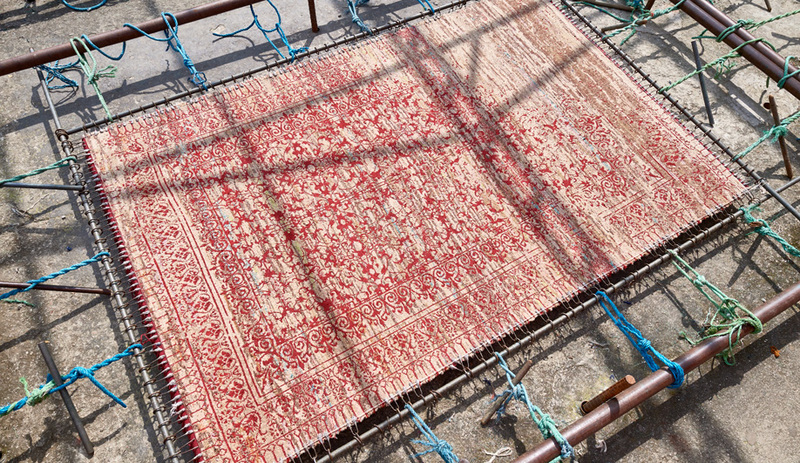 When thousands of these strands are twisted together, they form a yarn, which can then be woven into a fabric. Combined with epoxy, the malleable fabric can be moulded into an endless variety of shapes and incorporated in composite materials. 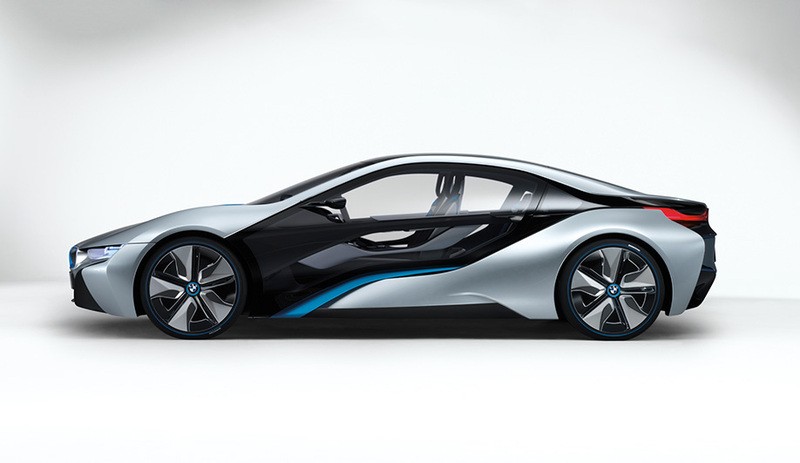 BMW’s i8 concept hybrid will perform like a sports car on no more than 2.7 litres of fuel per 100 kilometres. Over the years, carbon fibre has found its way into various products, from aircraft parts and race cars to golf clubs, racing bikes and fishing rods. Wherever there has been a need for lightweight, super-strong components, carbon fibre has filled the need. Nike has used it for super-light track shoes and extra-tough football pads. Össur, a leader in prosthetic limb technology, has crafted state-of-the-art foot blades with it. 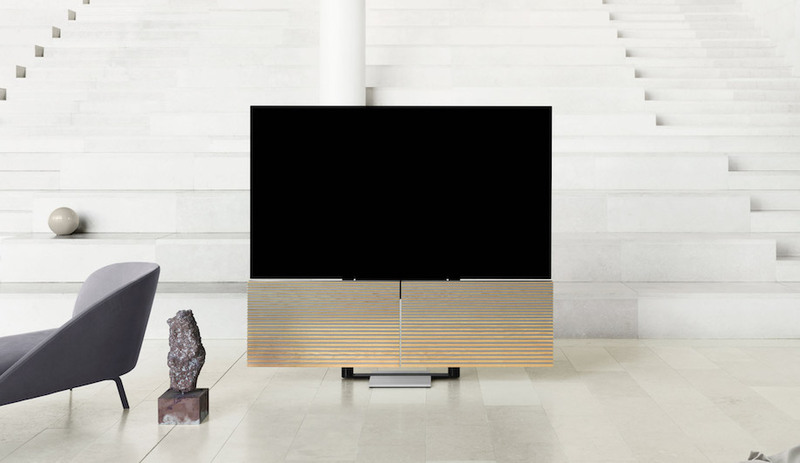 Other concepts tend to be more exploratory: for instance, Japanese designer Shigeru Ban’s Yumi floor lamp, for Fontana Arte, is made from carbon fibre, but that is more a novelty than an advantage. Cost is what has prevented PAN’s widespread use in more everyday items. At up to $44 per kilogram, it is vastly more expensive than, say, steel, at roughly 90 cents per kilogram. 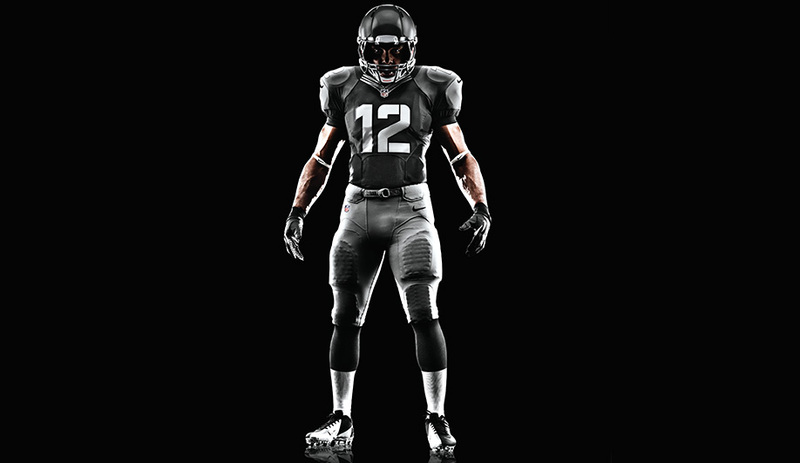 Nike’s Elite 51 football uniforms, worn by NFL players, have integrated carbon fibre protective plates. In the race to take the lead, big car companies such as Mercedes-Benz and Volkswagen are investing heavily in carbon fibre. The BMW Group, however, claims to have achieved a substantial edge by finding ways to lower the production cost. In 2009, the company initiated a joint venture with carbon experts SGL Group, and together they opened a manufacturing plant in Moses Lake, Washington. The plan? 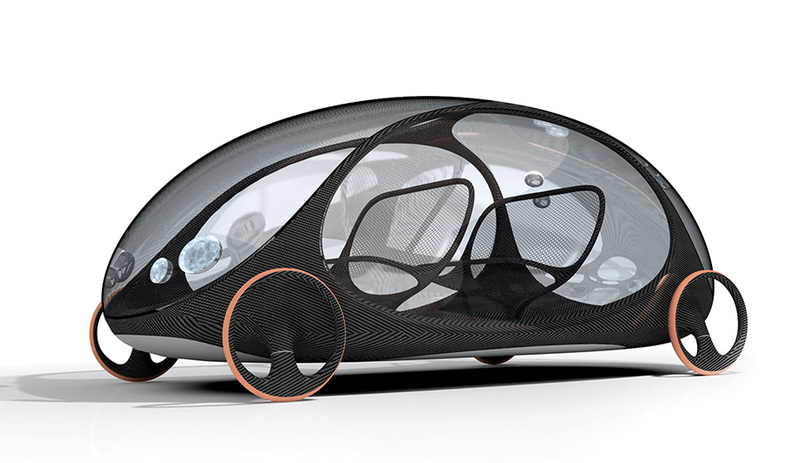 To produce the carbon fibre needed to build a dramatically lighter passenger compartment and body. Lithium ion batteries add considerable weight to a car, which has helped to prevent electric ­models from having a greater driving range. The forthcoming i3 is projected to weigh 270 kilograms less than the all-electric Nissan LEAF and a shade less than a comparably sized gas-powered car. 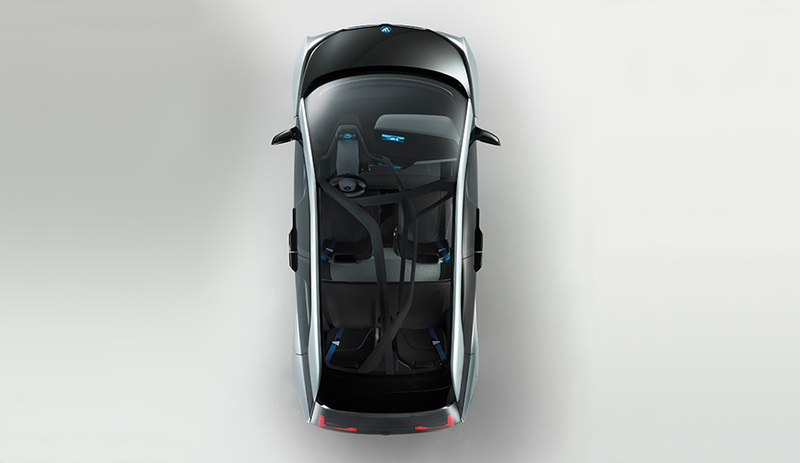 The weight loss will enable a fully charged i3 to travel up to 160 kilometres. This sports wheel­chair by Andrew Mitchell is designed to withstand rough terrain over extreme distances. During a visit to the Moses Lake facility this past fall, BMW representatives played coy when it came to revealing details of their manufacturing process, but they were also clearly confident. Of course, they need to be. Their ambitions for the i3 and future electrified models, such as the sportier hybrid-electric i8, dictate that before building the Moses Lake plant, they would have needed access to about 10 per cent of the existing global supply of carbon fibre. 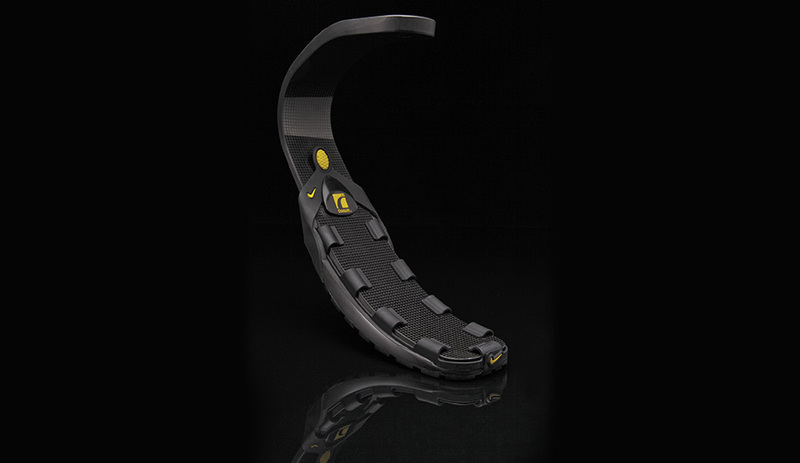 Flex-Run, developed by Össur and Nike, gives amputees a stable, super-light blade. “Companies have been using ­aerospace-grade carbon fibre, and it’s very expensive,” says Joerg Pohlman, managing director of SGL Automotive Carbon Fibers. 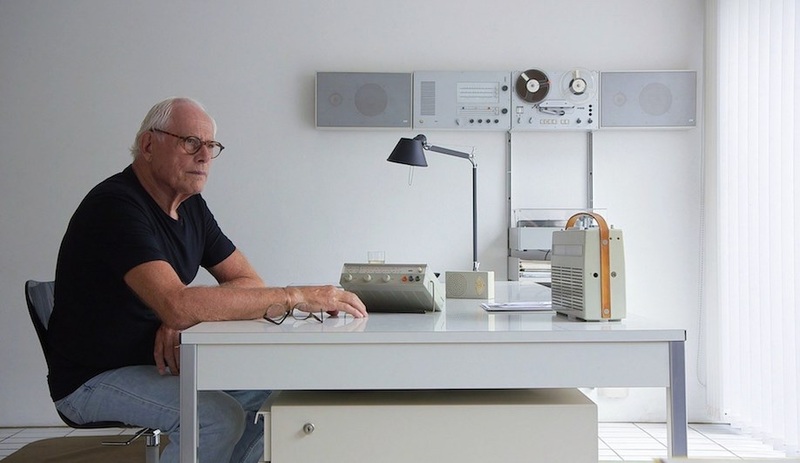 “In fact, it’s overdone for the purposes of the automotive industry. The carbon fibre in the BMW i3 has all the qualities of traditional carbon fibre – it’s extremely strong and extremely light – but it also costs much less.” This is due in part to relatively inexpensive overheads at the facility, which benefits from an abundance of hydro­electric power generated by Washington’s Grand Coulee Dam. 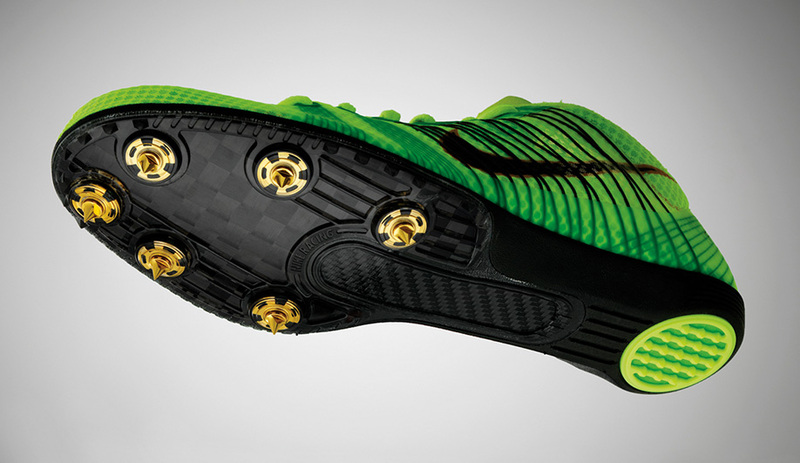 Nike’s Zoom Victory Elite, engineered for the 1,500-metre race at the London Olympics, has multiple layers of carbon fibre built in its sole. Even so, the large-scale manufacturing requires an entirely different business model. “Our focus has really been to get the i3 and the i8 on the road,” Pohlman says. “We are looking at other uses for carbon fibre in the auto­motive sphere, and in non-automotive applications.” With the i3, BMW plans to repurpose manufacturing offcuts. For instance, when a section of the car is damaged, they will simply cut it away from the body and glue a new piece into place. 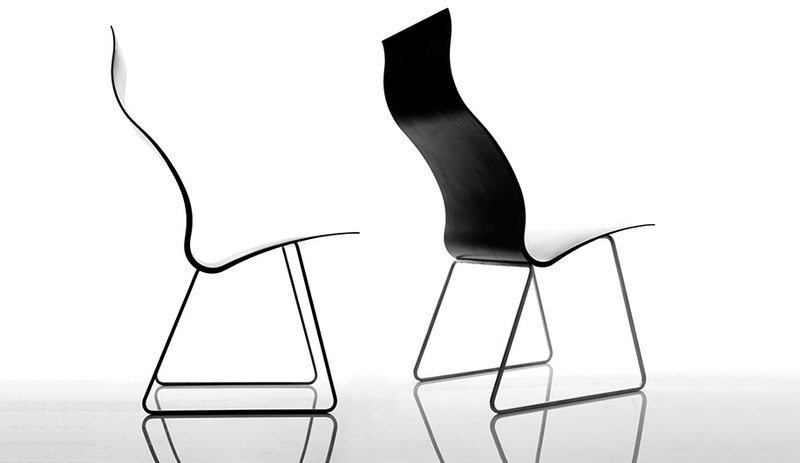 The Ergon Nomos chair, by Synperia of Los Angeles, explores the material’s use in furniture. 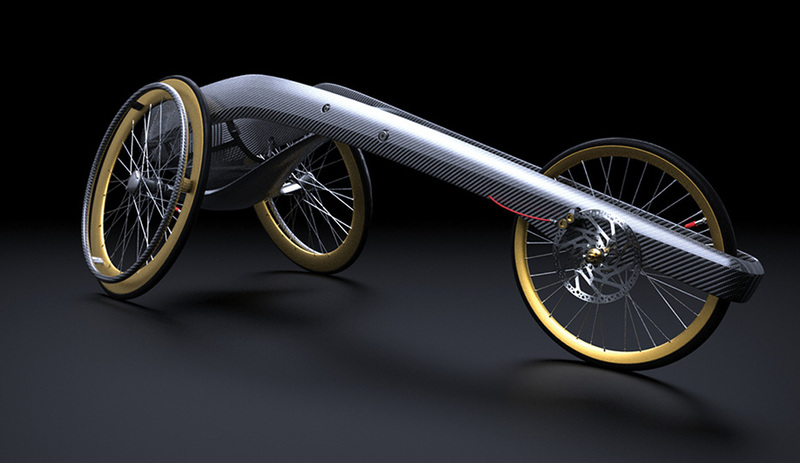 The Kyoto Concept Car, by Ross Lovegrove, uses the composite to reduce the vehicle's skeleton to a point where only thin wheels the size of bicycle tires are required. This thought begs the question, will there come a time when carbon fibre is so malleable and inexpensive that it will lose its exclusive sheen? Pohlman agrees that it is destined to become more commonplace, particularly with grades that don’t require aerospace standards of strength and stiffness. If BMW’s electric cars prove successful, you can expect to see more things made from the material in the near future. But even if the i3 and i8 don’t resonate with buyers when they hit the market later this year and in 2014, this would not necessarily mean the end of the road for the carmaker’s involvement with carbon fibre, which it could use across its entire lineup, whether those vehicles are powered by gasoline, diesel, lithium ion batteries or a combination of all of the above.